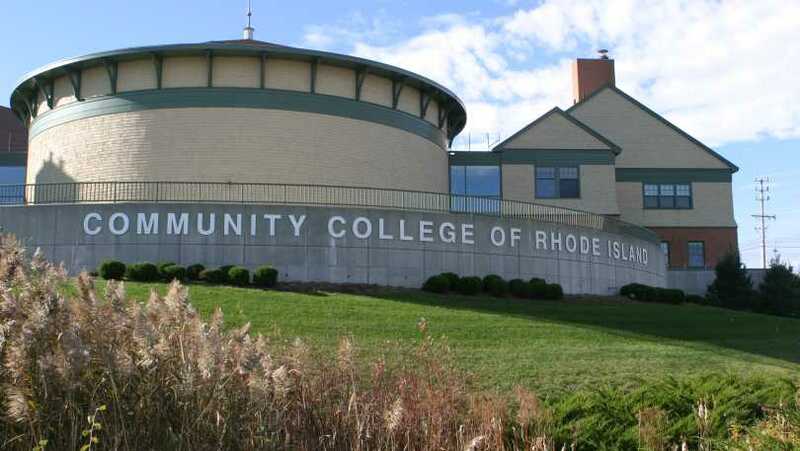 The focal point of Newport’s North End revitalization is CCRI's new Newport County campus. 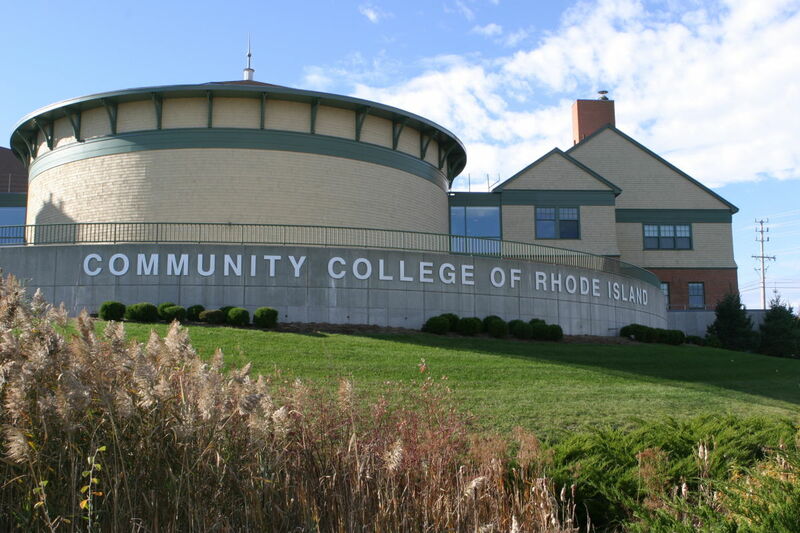 The new campus appears as a single, three-story building; however, it is actually three separate but connected structures that include a student services complex, a classroom/laboratory wing, and an auditorium. Although the exterior of the building pays homage to Newport's rich architectural heritage, the interior is pointed toward the future according to CCRI Dean of Administration Stephen Marginson. "The Newport County campus is by far the most high tech of the campuses to date," he says, adding that the campus includes 16 "smart" classrooms wired for both data and video reception, as well as academic computer labs, distance learning laboratories and a multi-media seminar room.